Shoreline Painting is a Stamford, CT-based painting company providing premier painting services for over forty years, and we are proud to be a Fine Paints of Europe Master Certified Painter — a distinguished honor enjoyed by only eight entities in the world. When you outfit your home with Fine Paints of Europe products, you provide it with a paint that combines a first-class appearance with long-lasting quality. Fine Paints of Europe ceiling paint exemplifies this combination, providing nonpareil coverage and a sharp look that will stand the test of time. Let’s take a look at how Fine Paints of Europe ceiling paint would make an excellent choice for your Fairfield or Westchester county home. What kind of look am I going for? Is this going to be a high-visibility area? Is this ceiling going to need to be cleaned regularly? If you want to draw attention to a particularly impressive architectural feature of your home’s ceilings or you’ll need to clean your ceilings regularly, gloss paint might be ideal. Also, if you enjoy a bright, shiny aesthetic, gloss paint can deliver that, too. Fine Paints of Europe’s Eurolux Interior Gloss paint is a great choice that works on a variety of surfaces, including wallboard, metal, plastic, wood and plaster. It’s available in a wide variety of colors, including white, 3,000 Pantone colors and 10,000 FPE colors. It can also be custom-tinted to suit your home’s particular design features. Fine Paints of Europe paints are also water-based and contain some of the lowest totals of volatile organic compounds (VOC) you’ll find. These high-quality paints are odorless and quick-drying, too. You won’t have the classic paint smell, and your schedule will be minimally interrupted since it won’t take days on end for the paint to cure completely. Shoreline Painting was established by Louis Polidoro in Stamford, CT in 1975 and is now operated by his son, Chris. 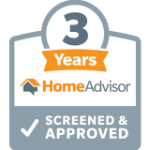 We have provided Fairfield County, CT, Westchester County, NY, Manhattan, NY and the Hamptons with world-class products and the area’s finest craftsmanship for over forty years. 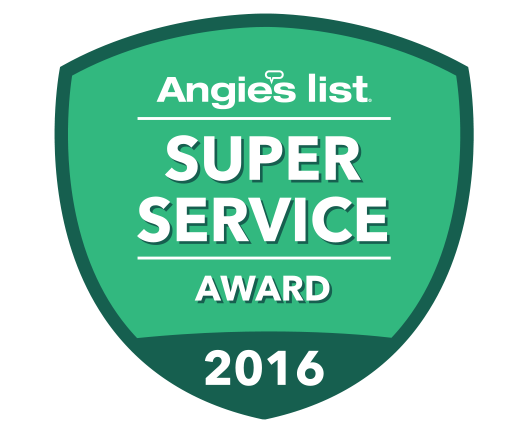 We are an EPA lead-safe certified firm, 2016 recipients of Angie’s List Super Service award and have received an A+ rating from the Better Business Bureau. You can rest assured that trusting our team of Fine Paints of Europe gloss ceiling painters is a sound choice. Each one of our projects is staffed by a site manager and general manager, who answer to a director of operations. This structure ensures clear communication, sound work quality and dedicated customer service. We take pride in our work and are confident we have the resources and expertise needed to bring your painting job to life. If you’re ready to hire Shoreline Painting to liven up your Fairfield, Westchester, New York City or Hamptons home with Fine Paints of Europe Gloss ceiling paint, contact us today.